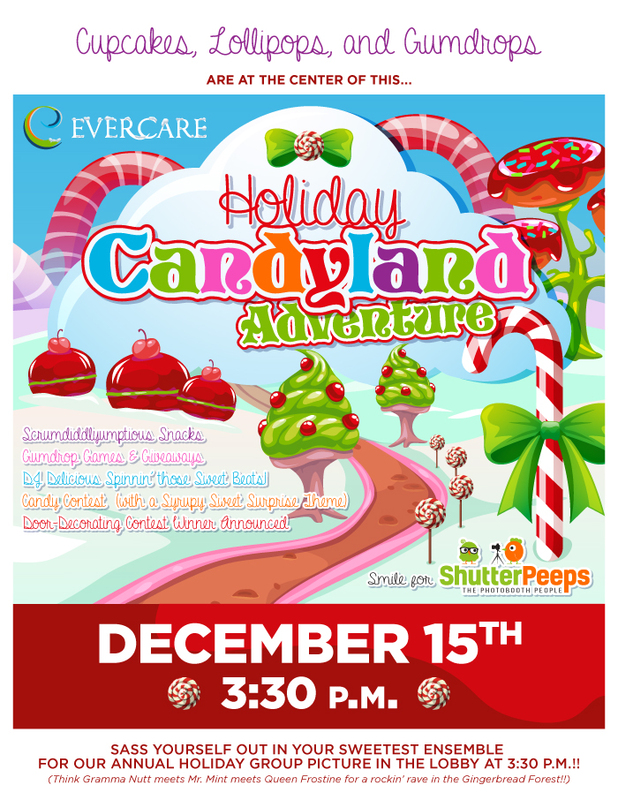 The EverCare team got together for a sweet Holiday Candyland Adventure on December 15, 2017. 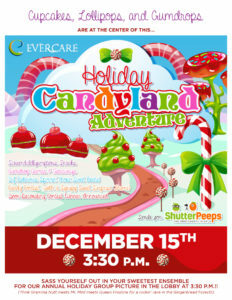 Cupcakes, lollipops, and gumdrops were enjoyed by all! For pictures from the event, click here!